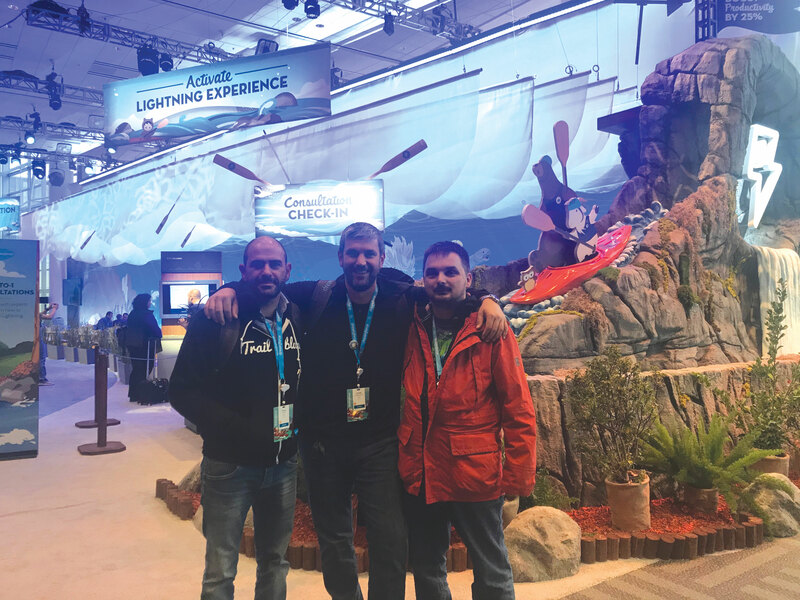 Our CTO Philip Kytinos, our CEO Costas Economopoulos, and Vasilis Makris Head of Development at Cube RM participating in Dreamforce 2018 in San Francisco! What a great way to announce our new Salesforce client for Cube RM CPQ! And more is coming this year from Cube RM, including the new Tender Management client for Salesforce.